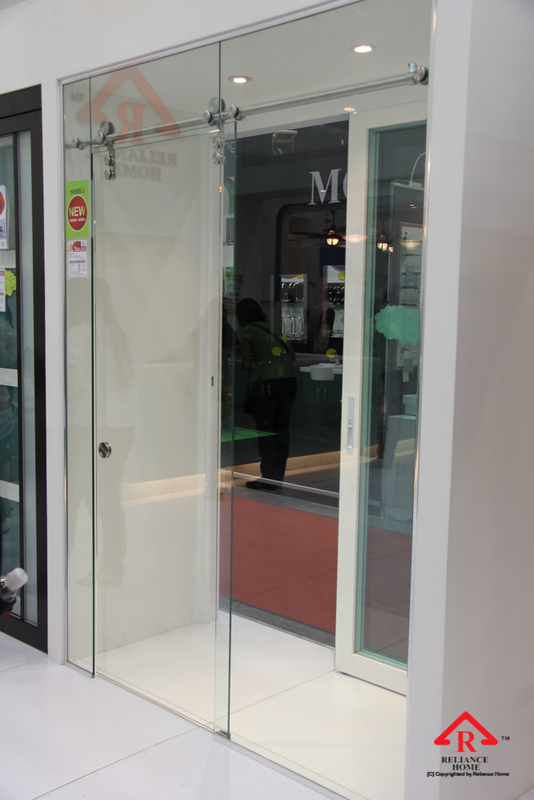 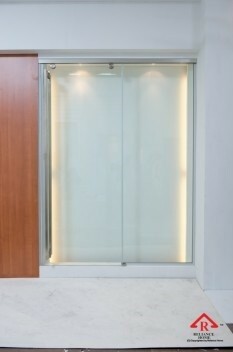 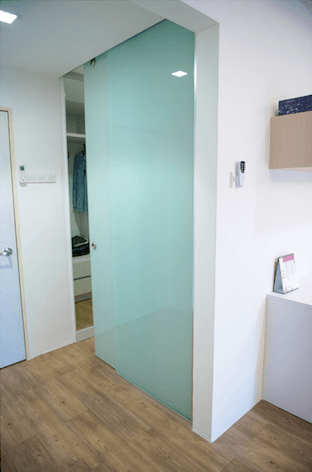 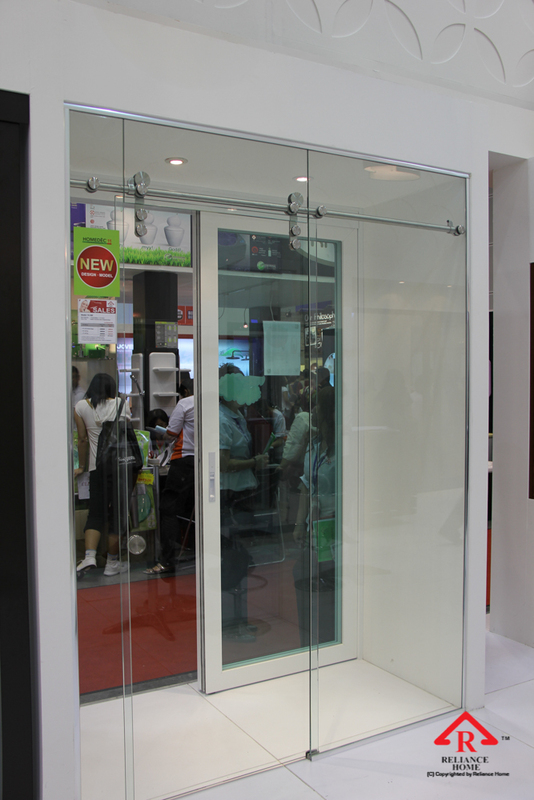 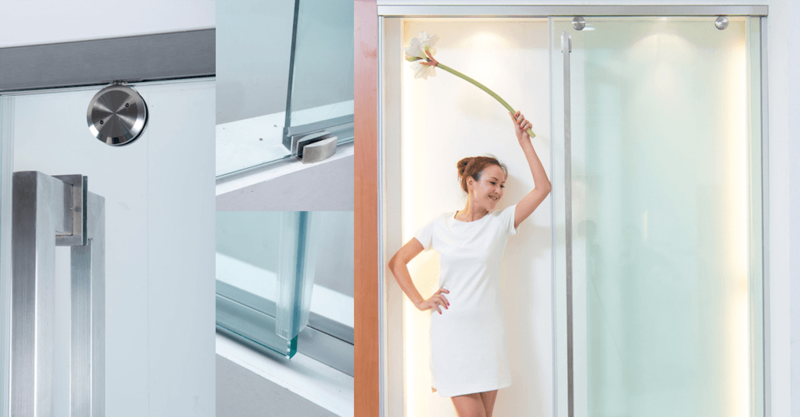 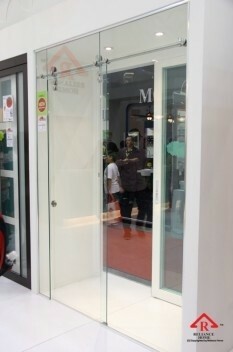 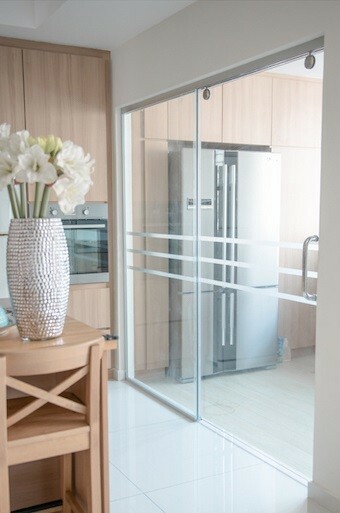 WHY GLASS SLIDING DOOR? 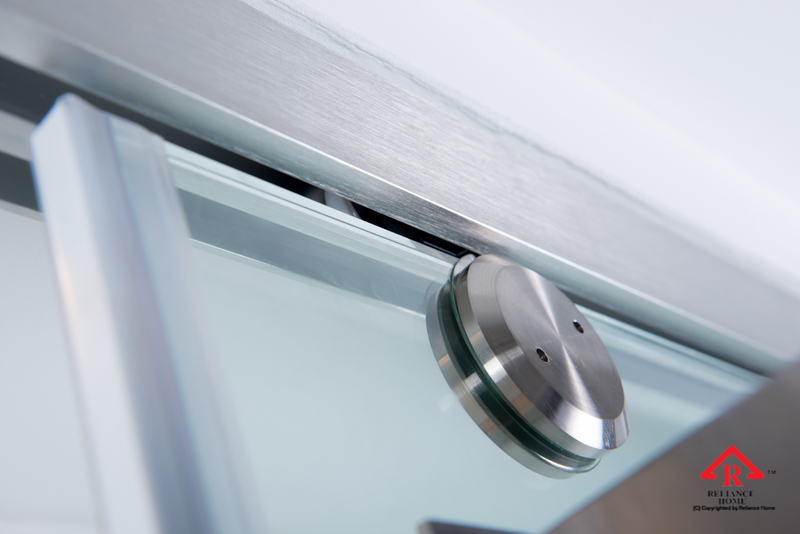 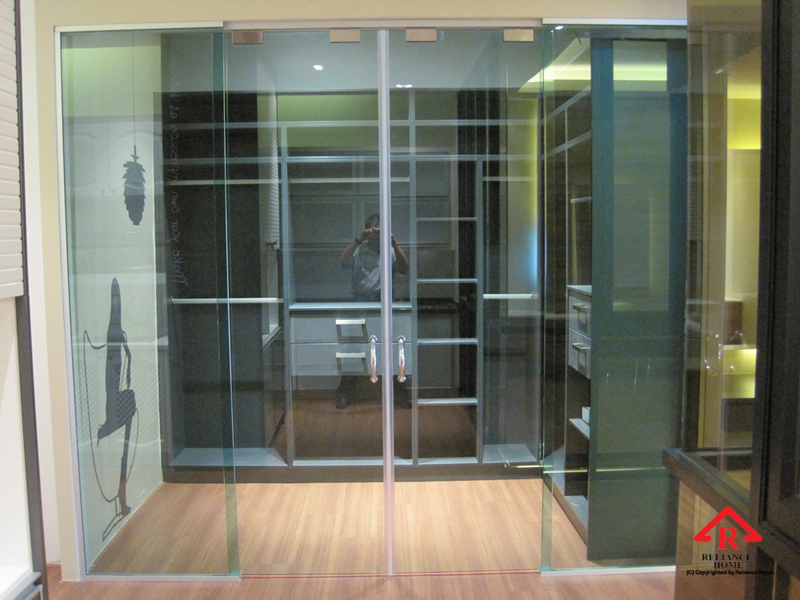 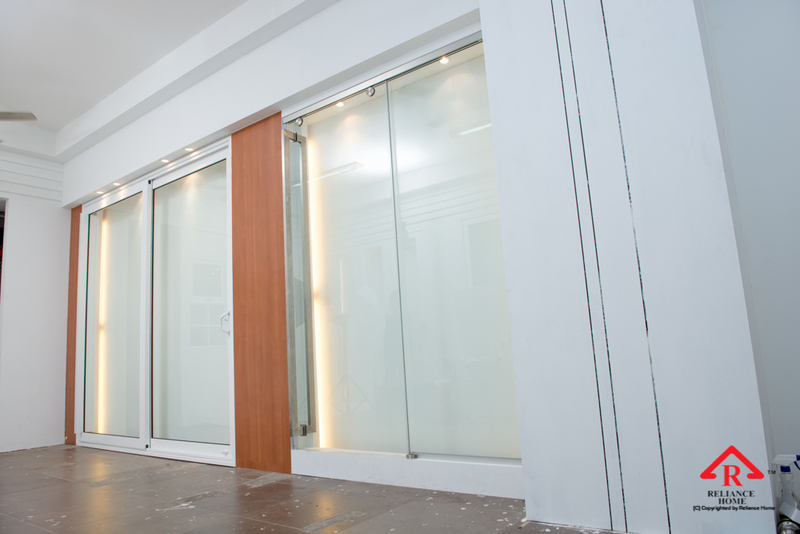 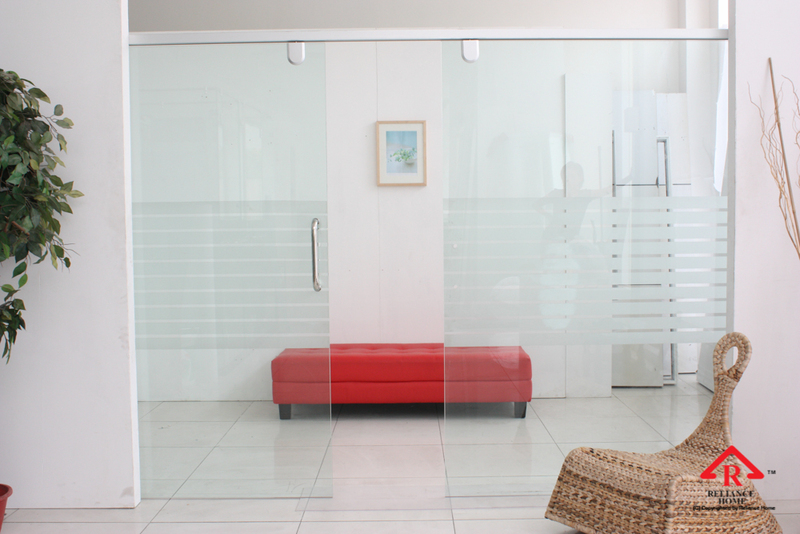 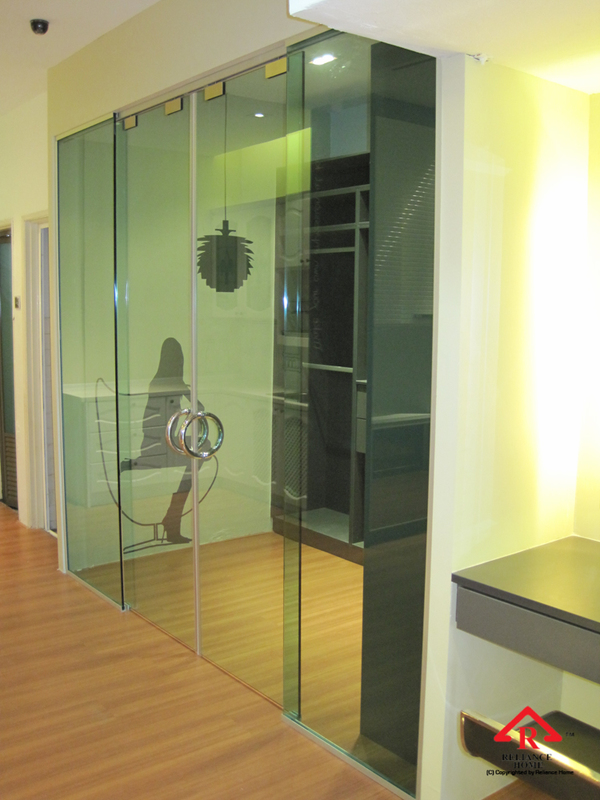 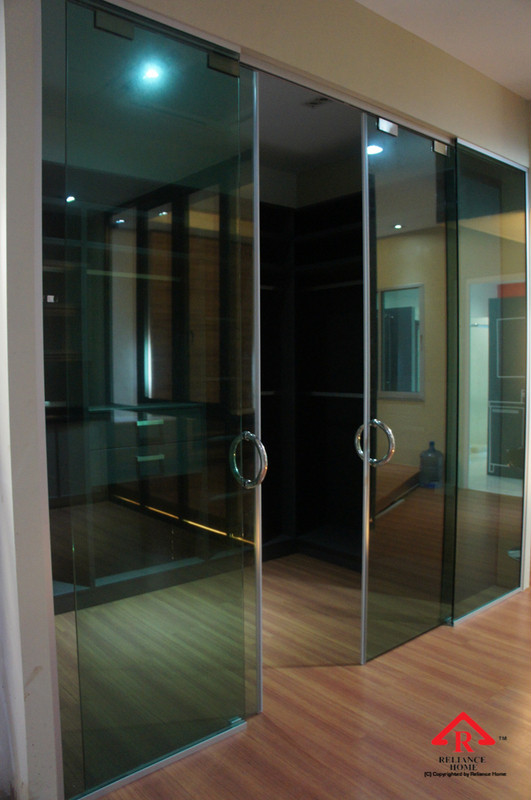 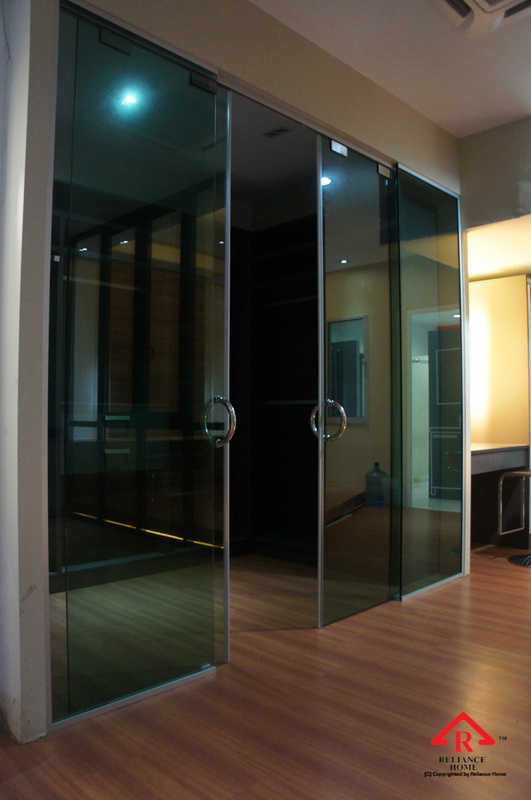 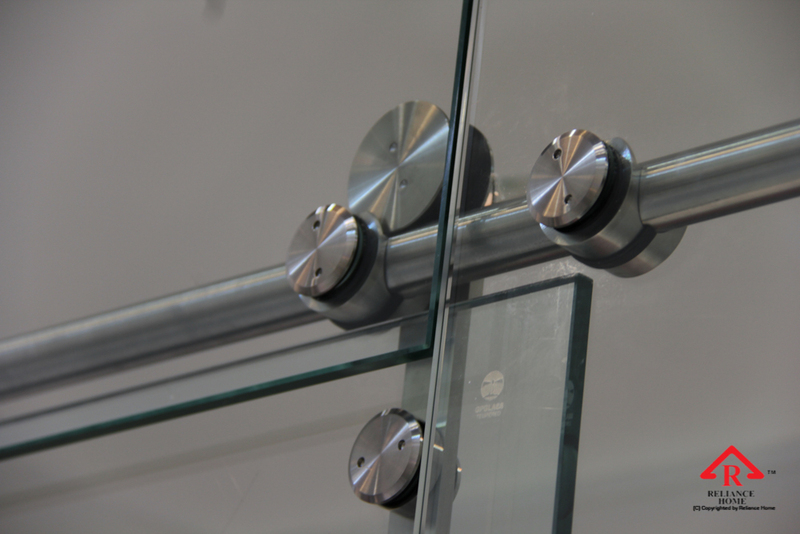 Interior Glass Door are a way to bring more light to every room corner and create bright and modern interior design. 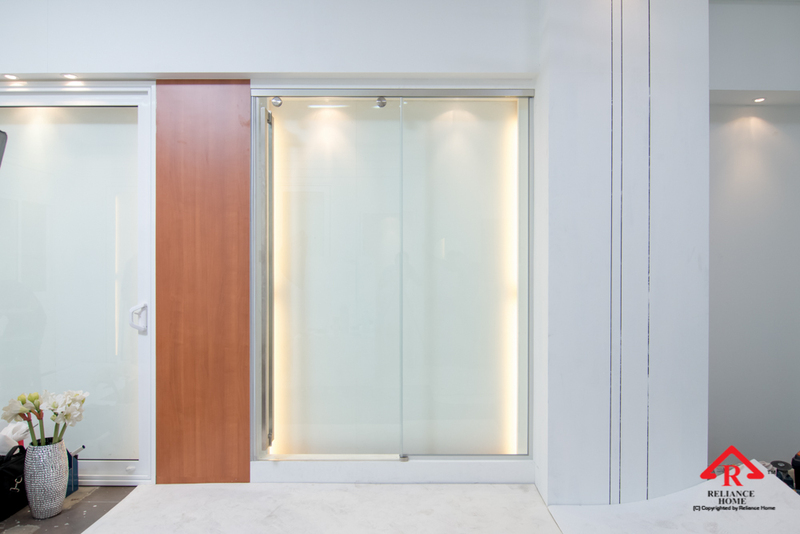 Traditional and contemporary large interior Glass Door from the floor to the ceiling let inside plenty of light, visually increasing home interiors and giving the impression of lightness. 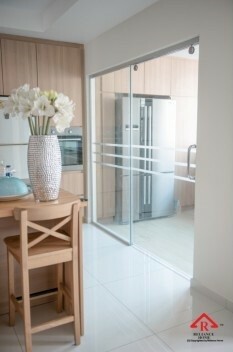 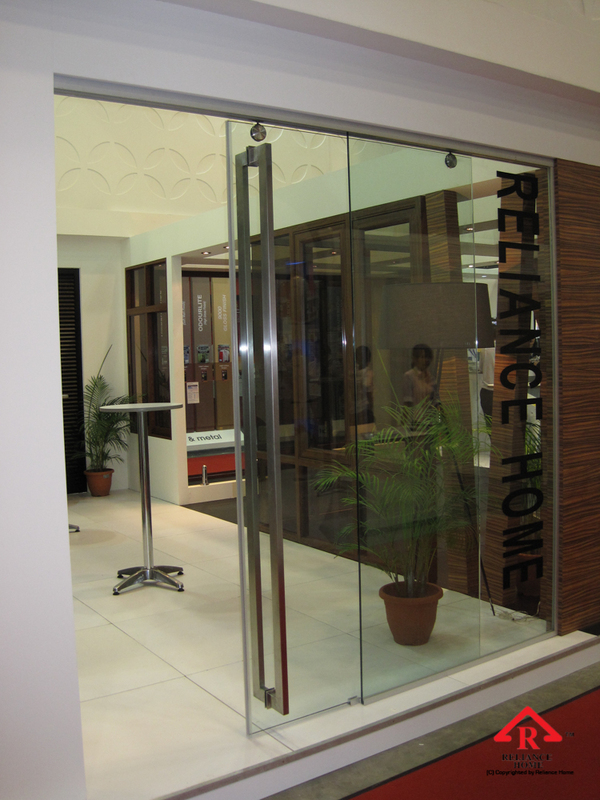 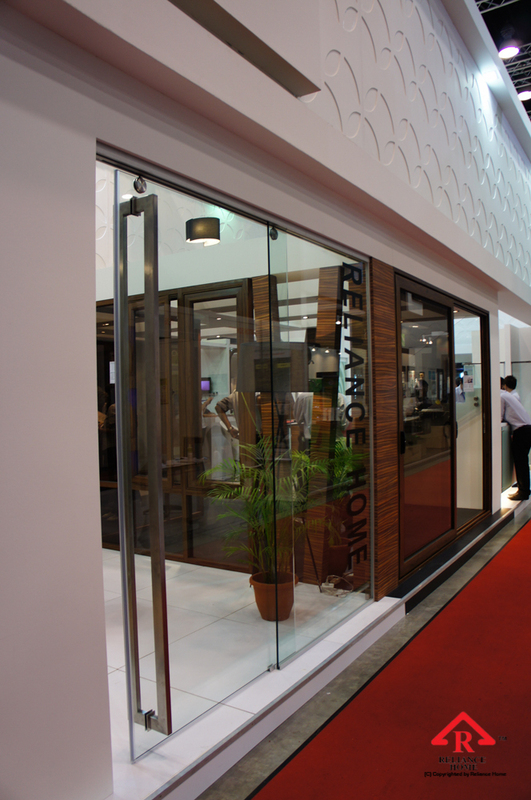 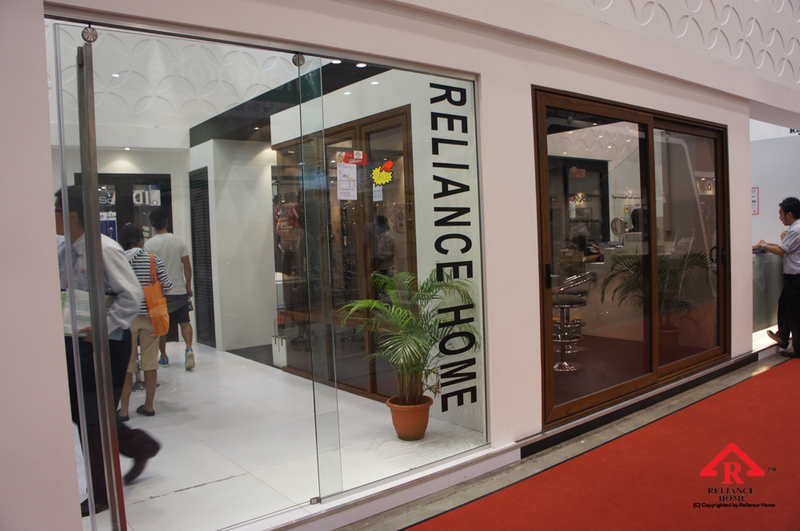 Sliding interior doors and folding interior doors are modern interior design trends and great space saving ideas. 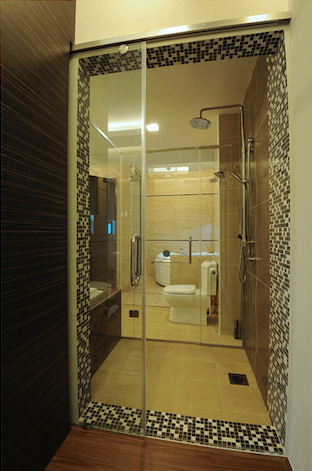 Traditional wooden door with glass inserts, especially with stained glass inserts are popular option also for bringing the sun light into home interiorAs. 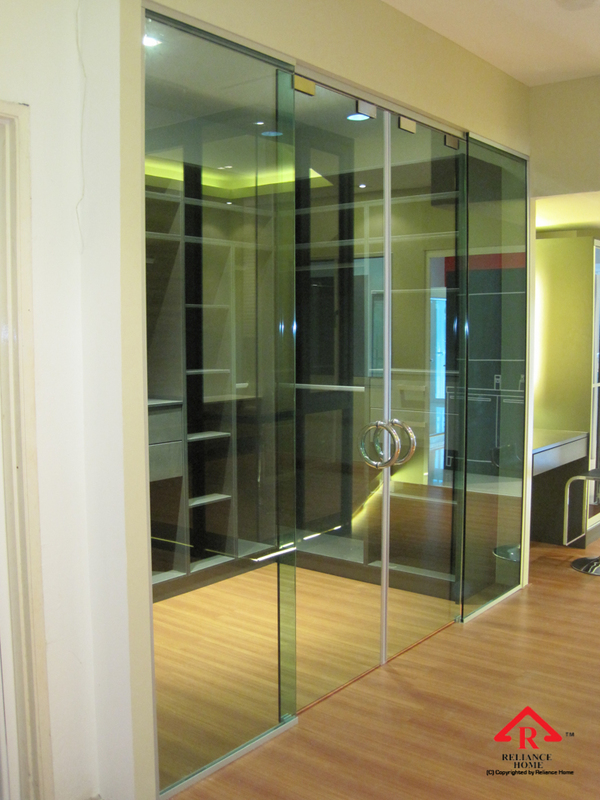 Contemporary interior Glass Door or charming French doors in traditional homes in classic style are beautiful and elegant elements of interior design. 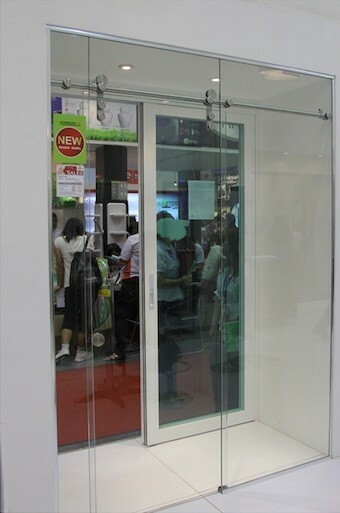 door, the head support is very important. 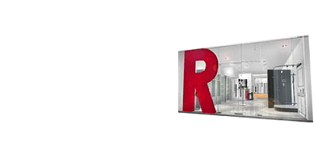 on concrete ceiling or beam. 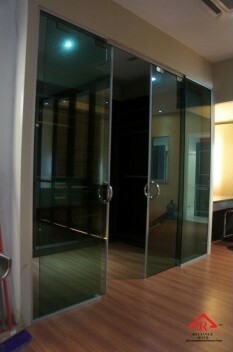 take care the rest for you. 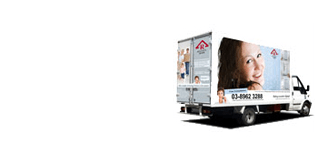 C1048, ANSI 97.1, BS 6206, etc. 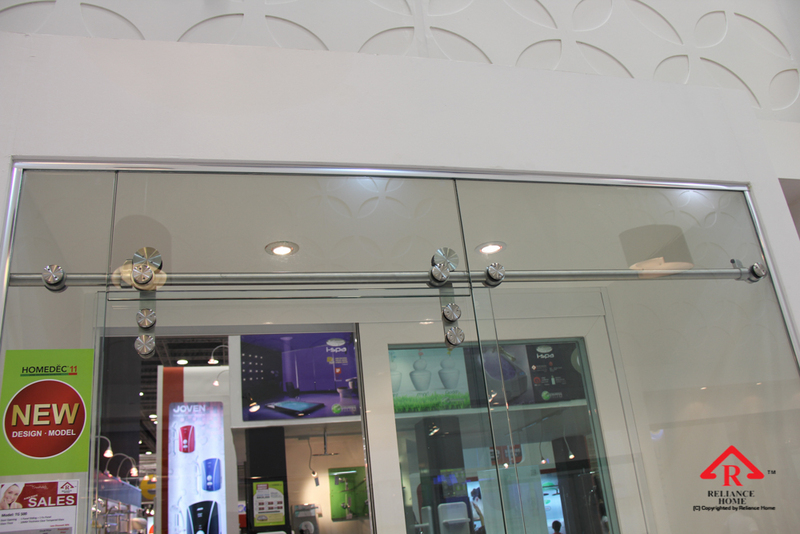 Tab 6 content goes here.